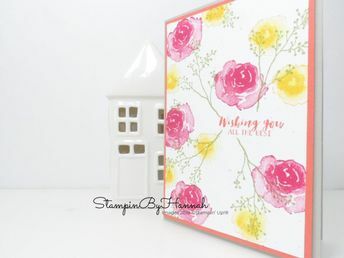 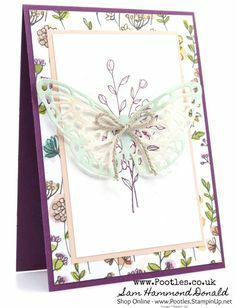 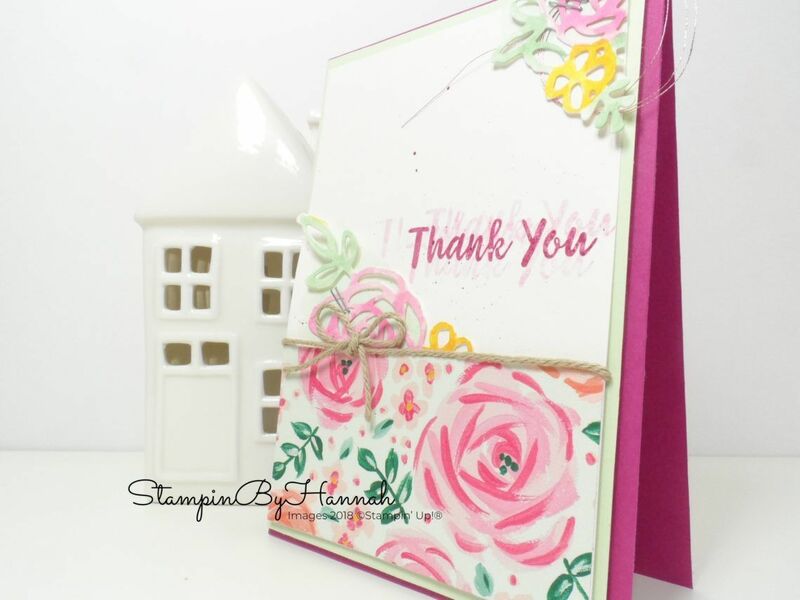 How to create a pretty vintage floral card using Petal Promenade from Stampin' Up! 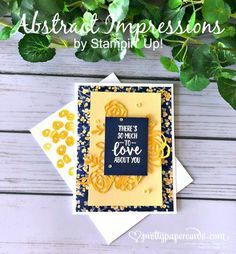 Abstract Impressions Sampler wrap up! 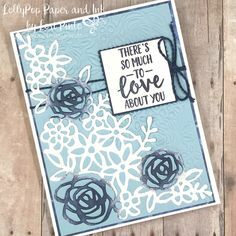 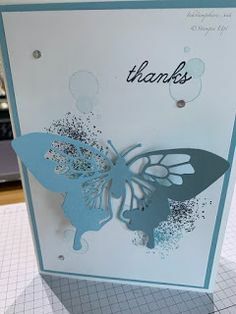 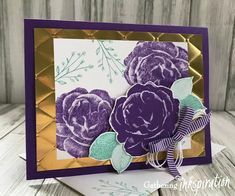 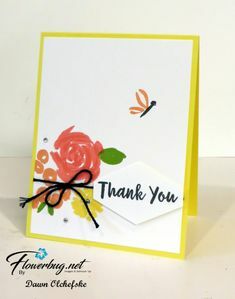 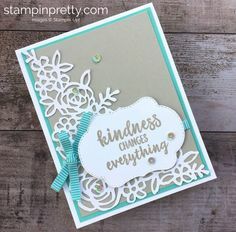 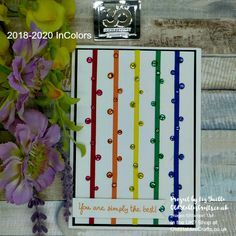 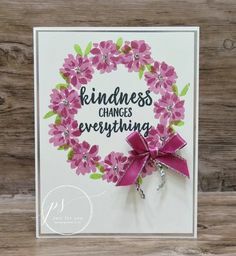 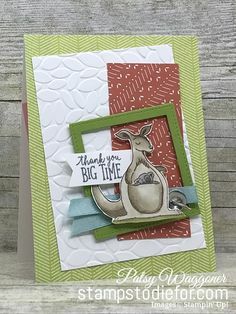 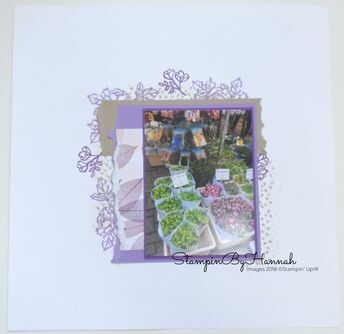 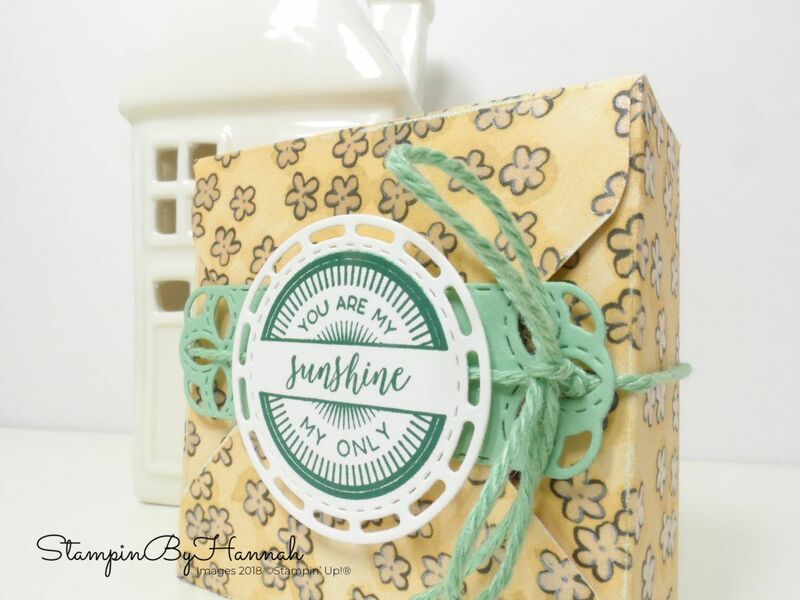 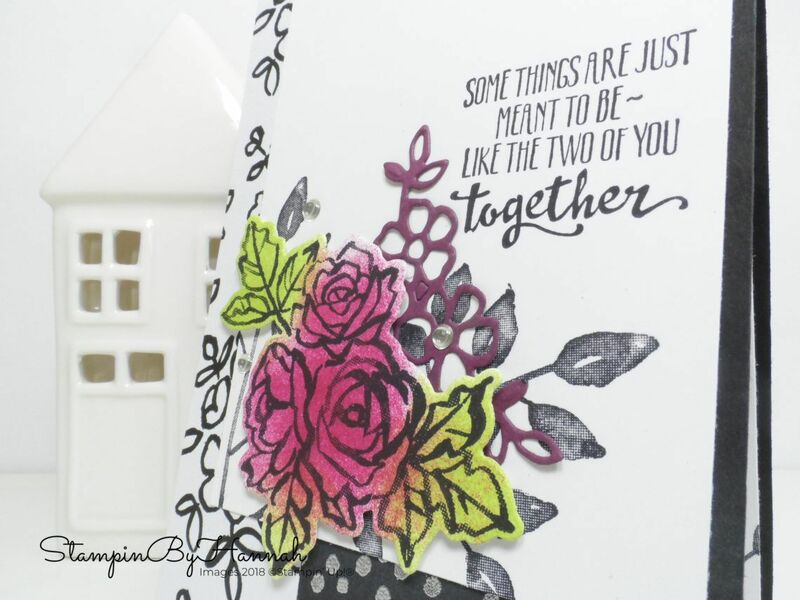 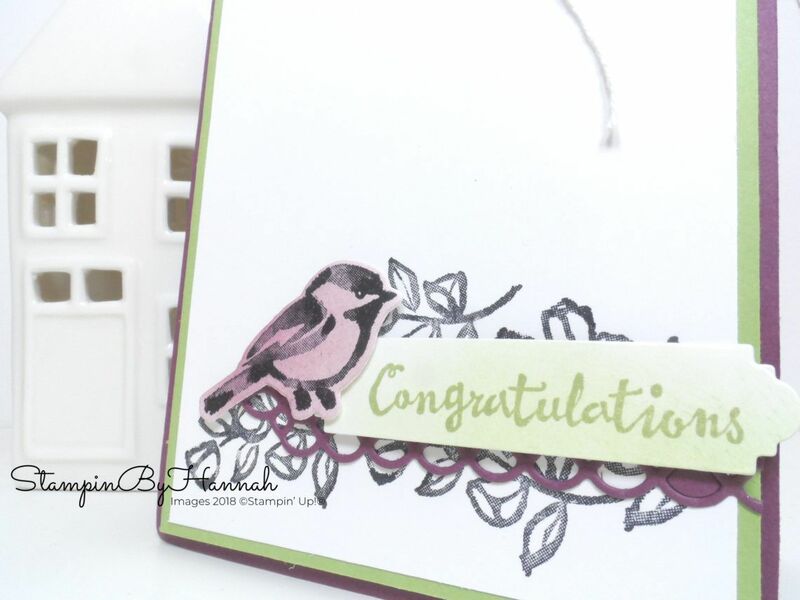 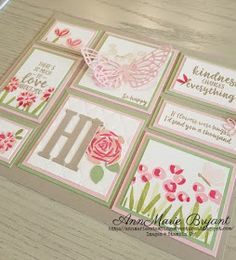 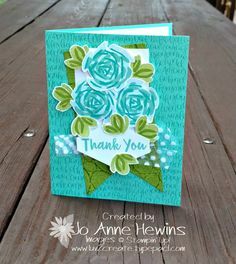 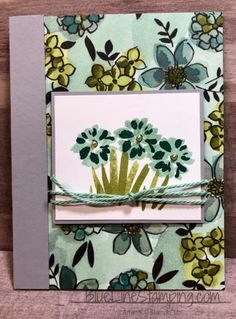 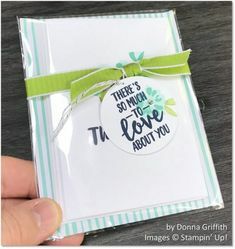 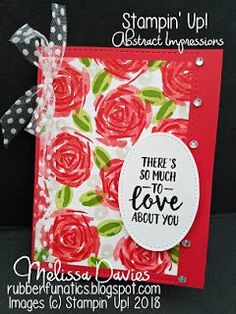 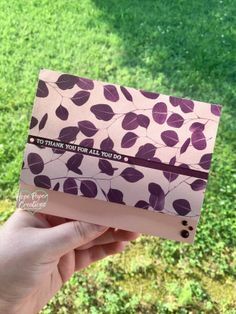 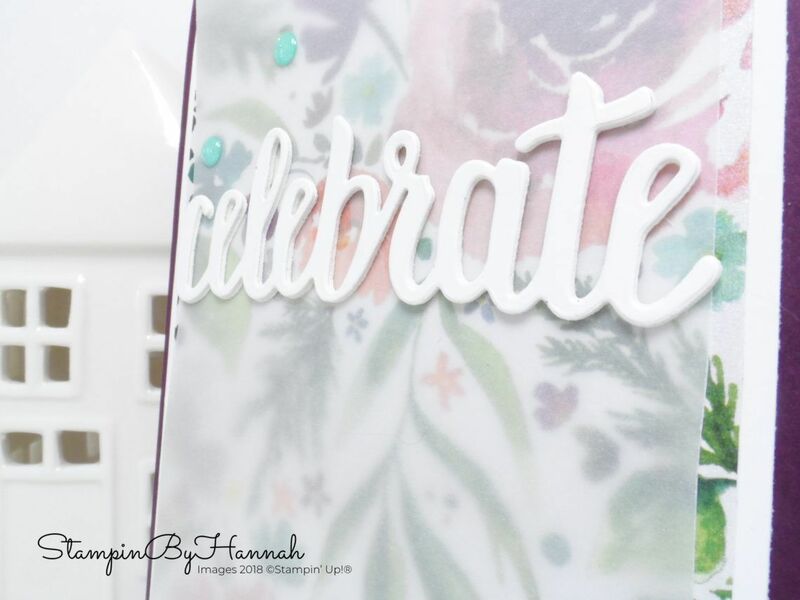 Fun Joy Fold Card using Petal Palette from Stampin' Up! 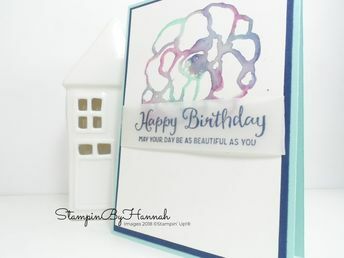 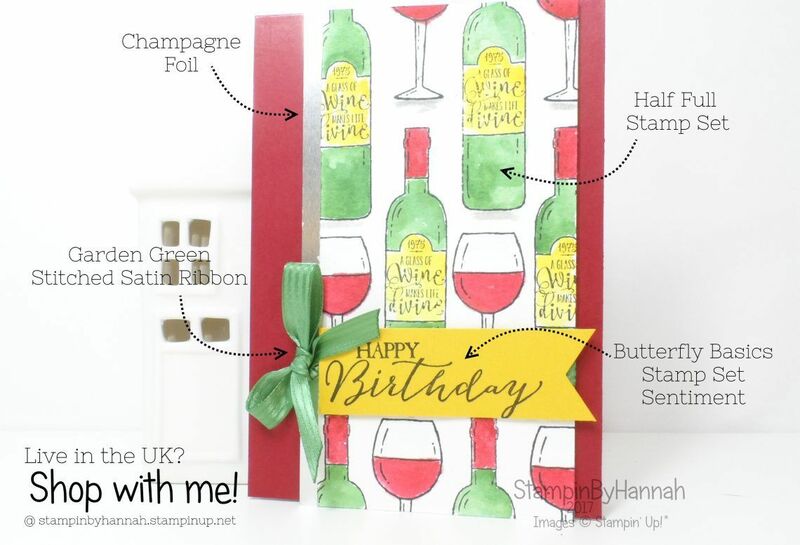 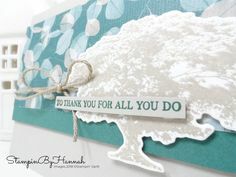 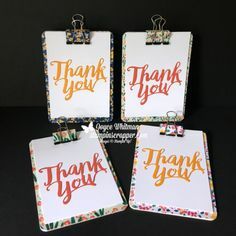 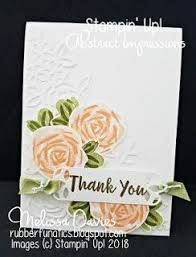 Just Because Patterned Paper Card using Naturally Eclectic Designer Series Paper from Stampin 'Up! 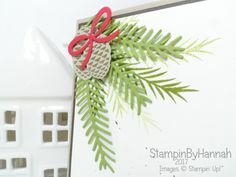 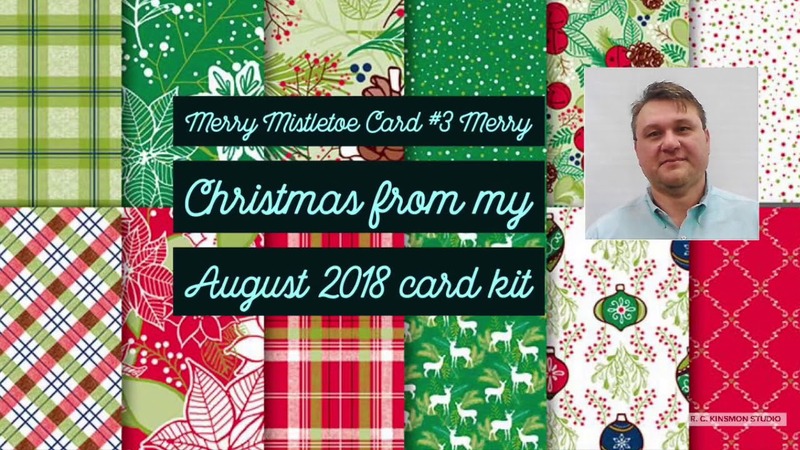 Fun Christmas Card using Under the Mistletoe Designer Series Paper from Stampin' Up! 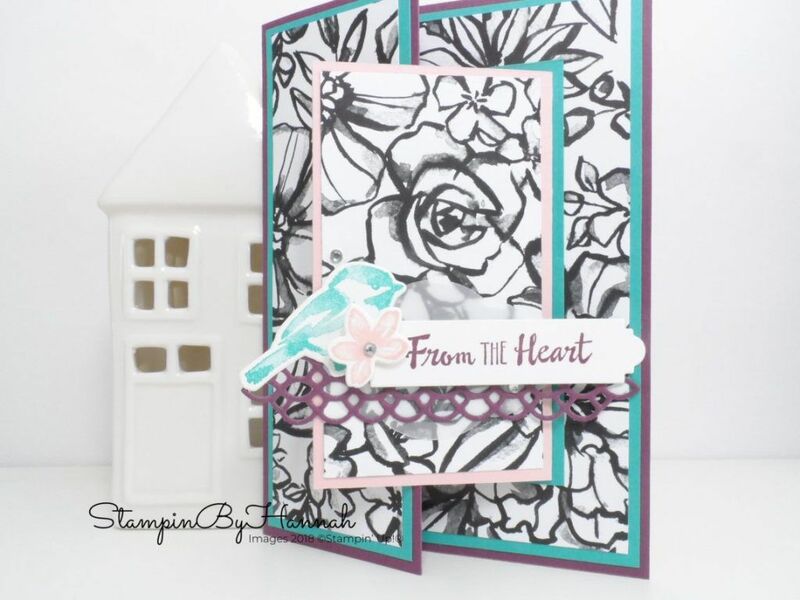 Welcome to the CASE-ing the Catty Blog Hop! 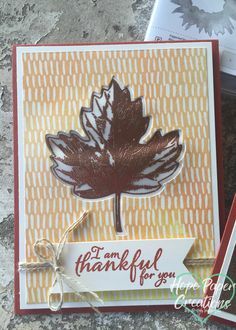 We are up to CTC 197. 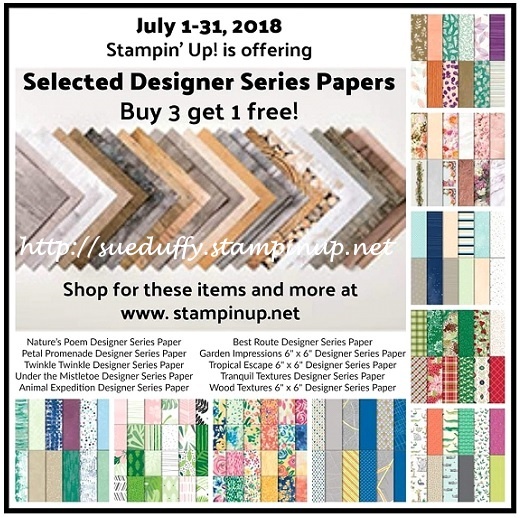 During JULY, you can buy three packages of select Designer Series Paper and get one FREE! 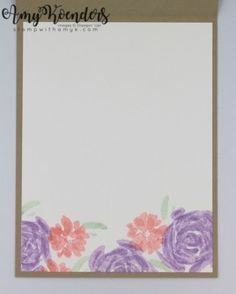 There is the list of the papers on offer. 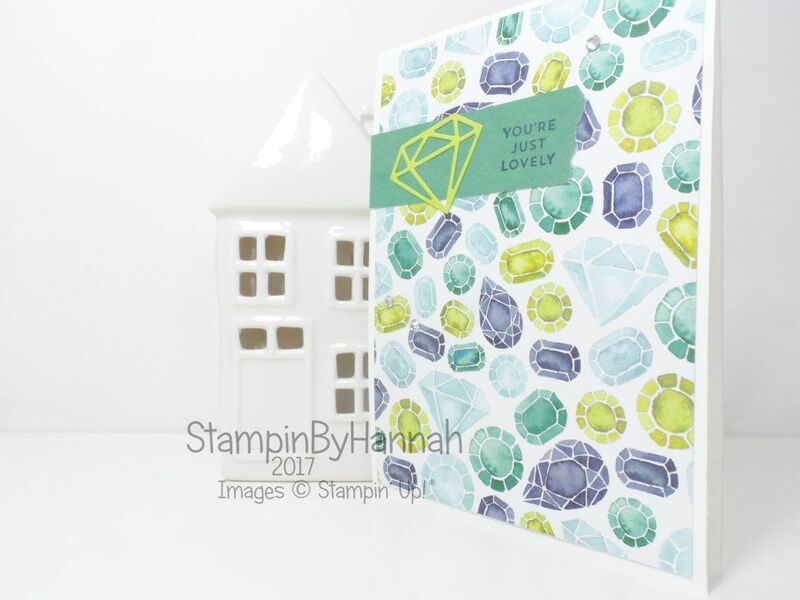 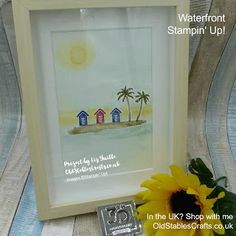 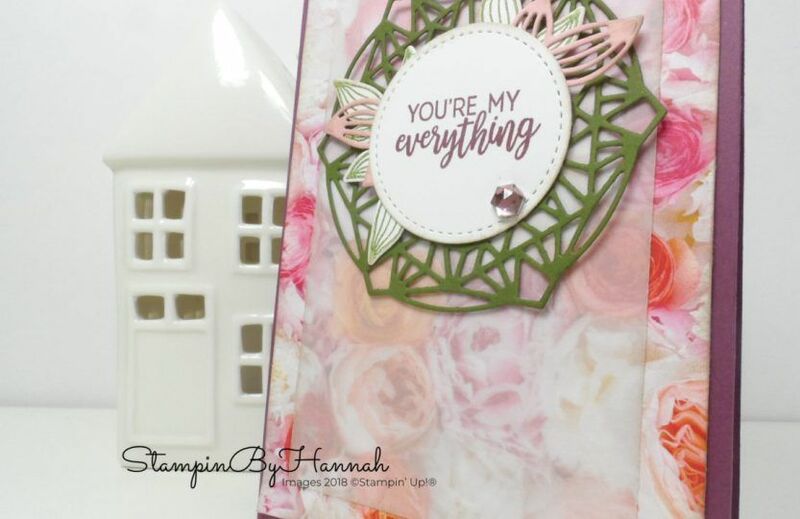 The annual Stampin' Up! 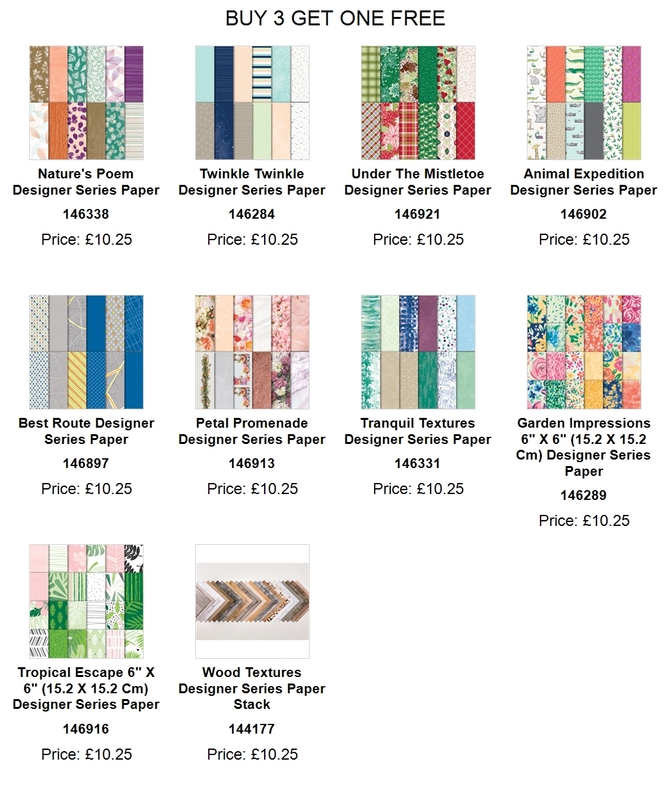 BUY 3 GET 1 FREE Designer Series Paper Sale> Below are the DSPs that are part of the sale.